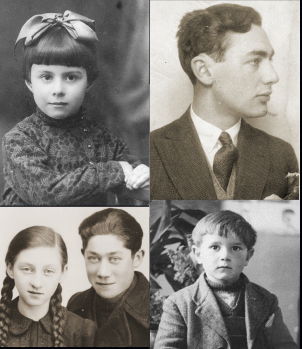 The Museum’s First Person program enables visitors to hear Holocaust survivors tell their life stories in their own words, uniting personal experience with history in a way that is extraordinary in its immediacy and power. Each hour-long program features a live interview between journalist Bill Benson and a survivor, followed by a question-and-answer session. Doors to the auditorium open at 10:45 a.m. Seating is available on a first-come, first-served basis. Due to security precautions, please allow extra time for potential delays when entering the building. Communication Access Realtime Translation (CART) is available at every program. 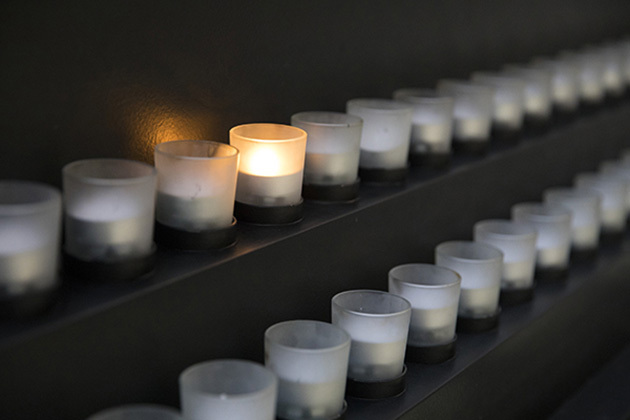 Select programs will be livestreamed at ushmm.org/watch. Tweet your questions during the program using #USHMM. Watch recordings of programs on the Museum's YouTube channel. This year's season of First Person is made possible by generous support from the Louis Franklin Smith Foundation with additional funding from the Arlene and Daniel Fisher Foundation. Nearly 80 Holocaust survivors serve as volunteers at the Museum. Their presence is an invaluable asset, and their contributions are vital to our mission. 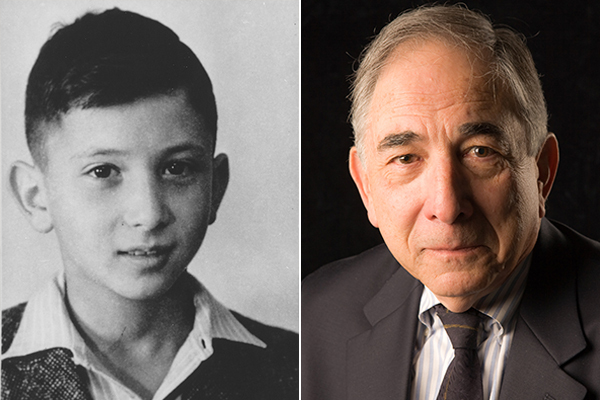 The United States Holocaust Memorial Museum’s oral history collection is one of the largest and most diverse resources for Holocaust testimonies in the world.